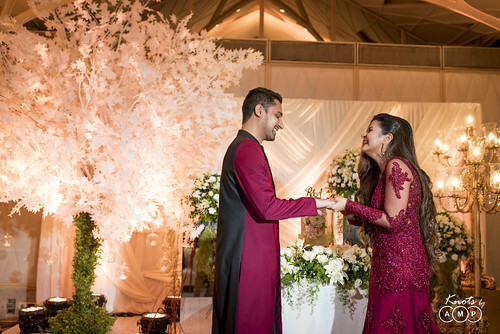 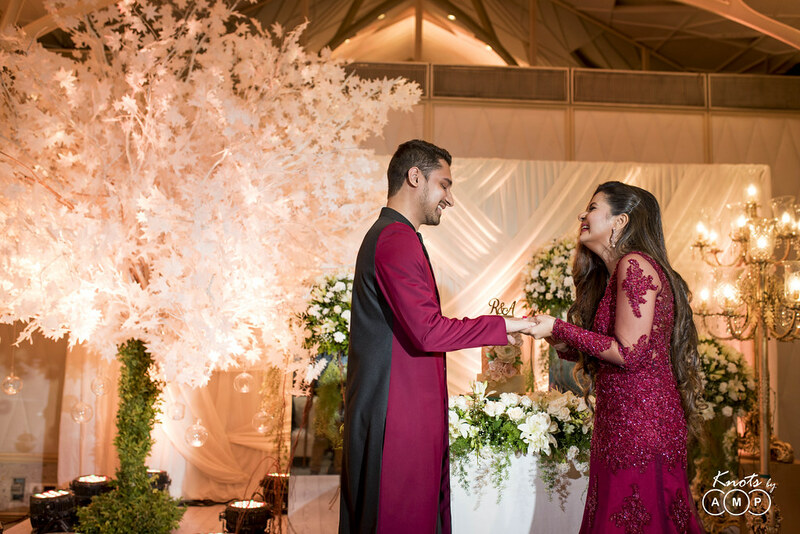 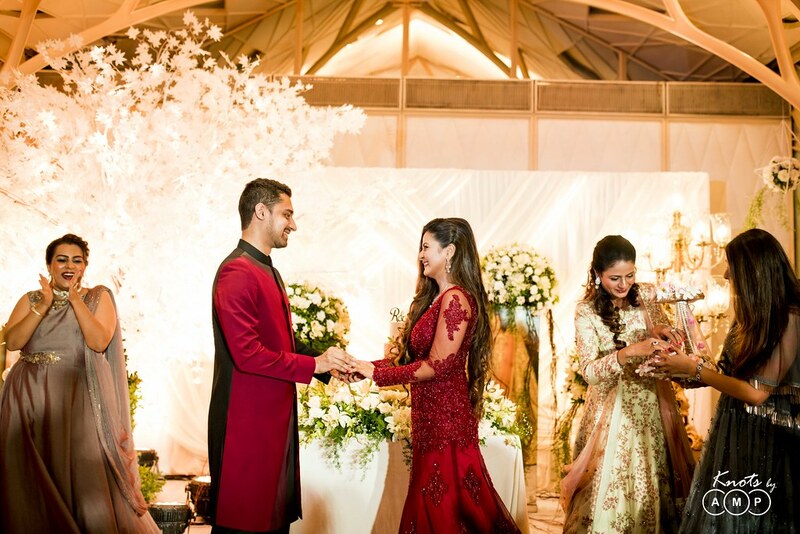 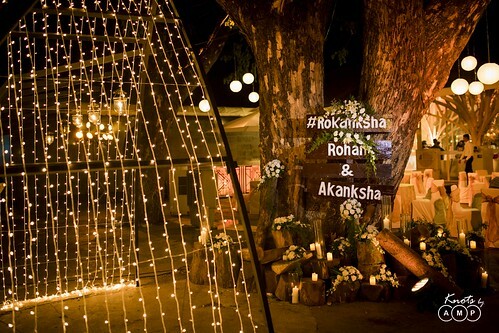 Its said that with an engagement begins an eternal love story, and so it happened for Akanksha & Rohan. 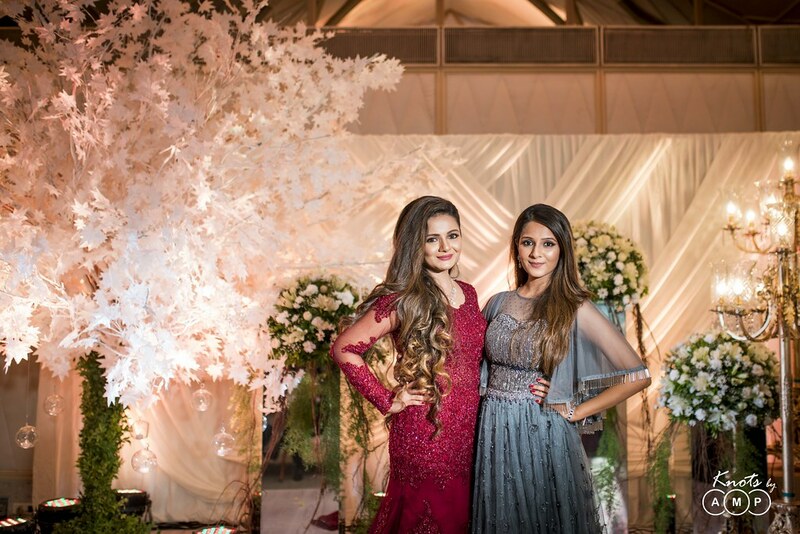 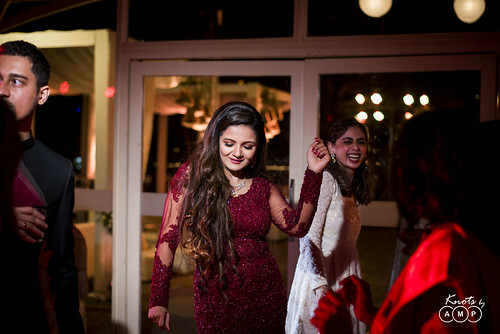 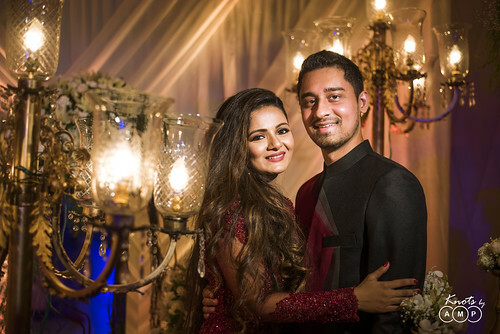 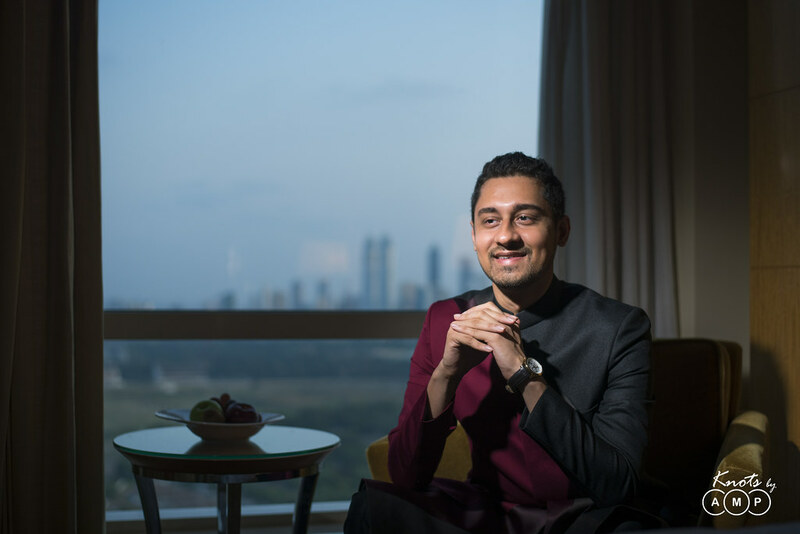 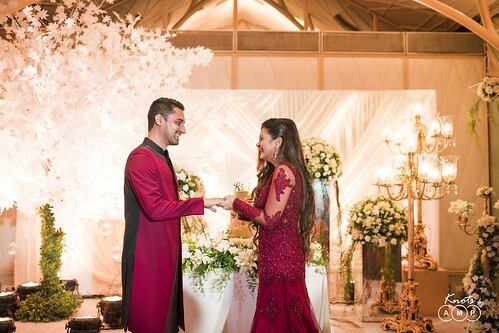 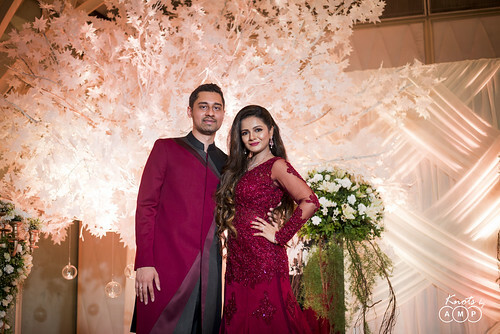 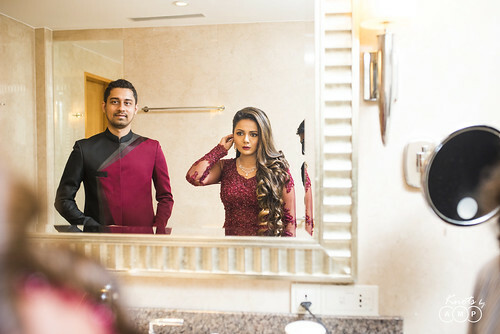 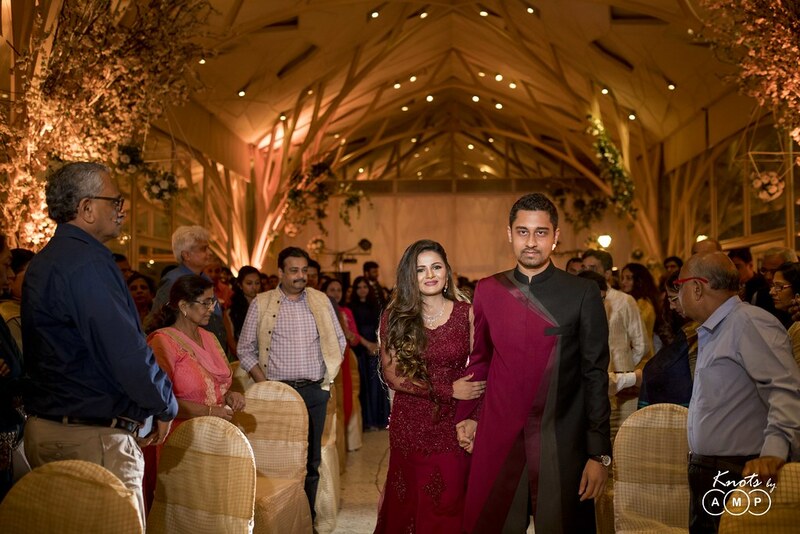 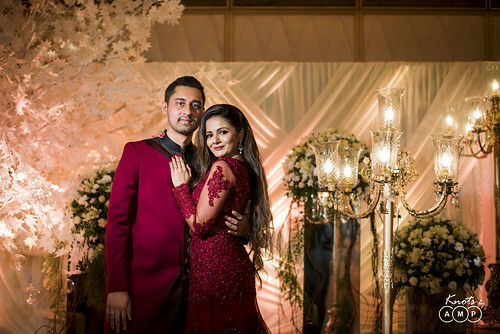 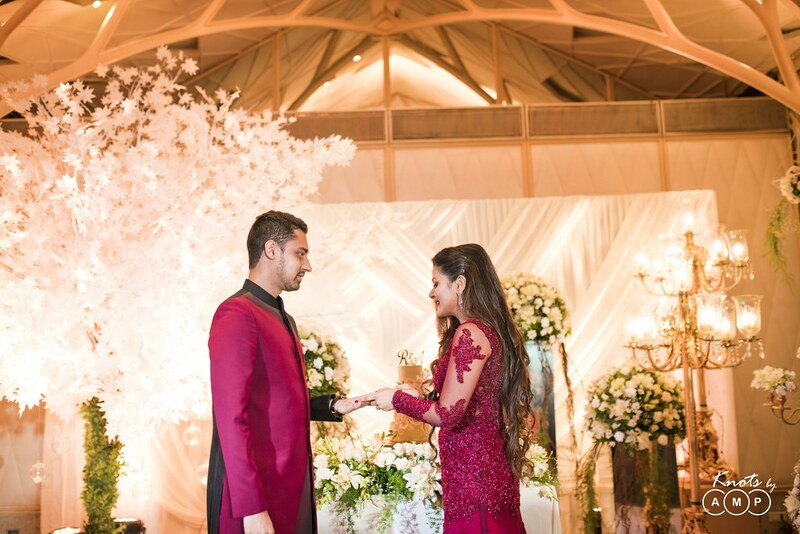 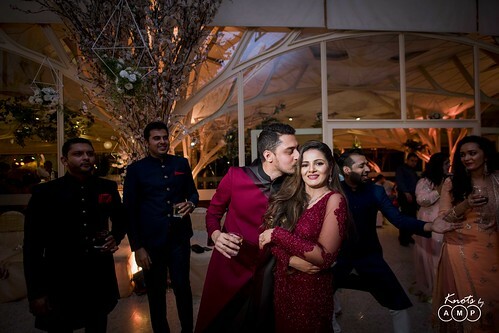 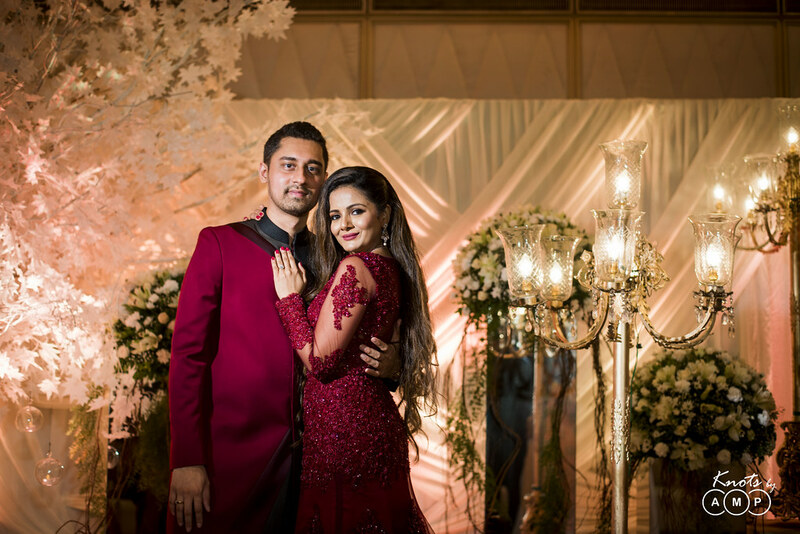 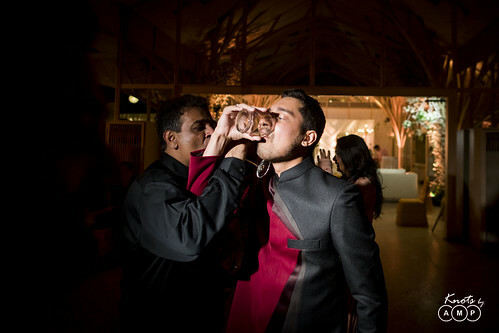 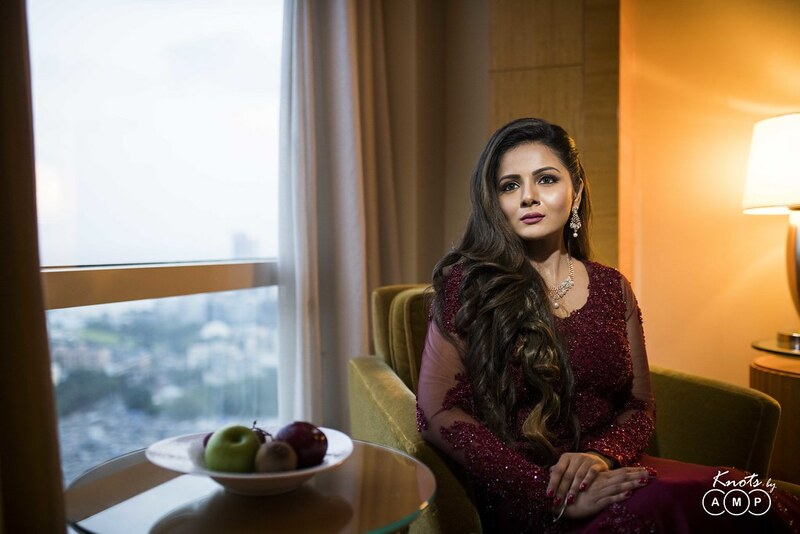 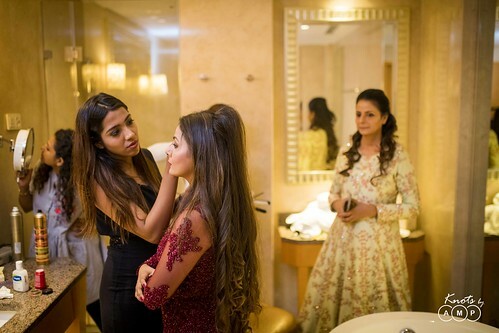 Akanksha & Rohan got ready at Four Seasons, Mumbai. 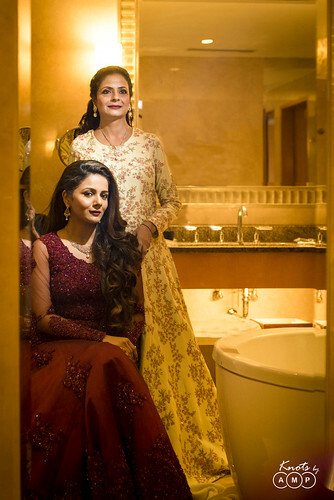 They made some time for some beautiful portraits. 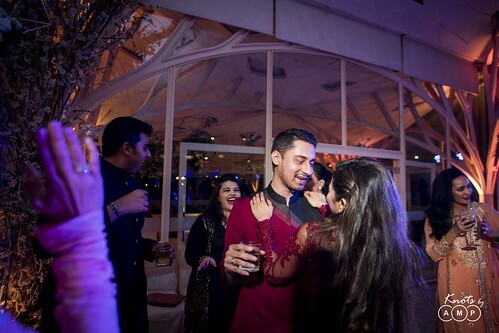 And later on the party shifted to Tote on the Turf. 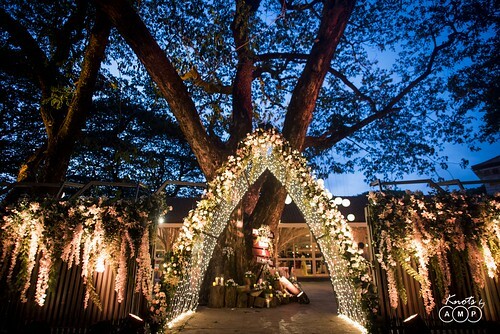 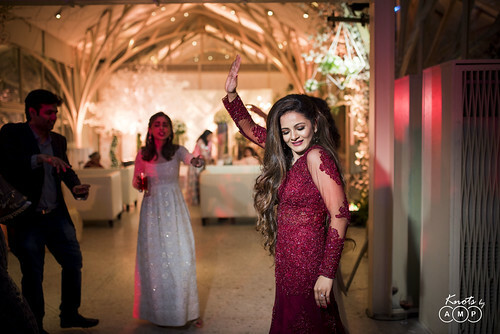 The venue was lit with lights and amazing decor. 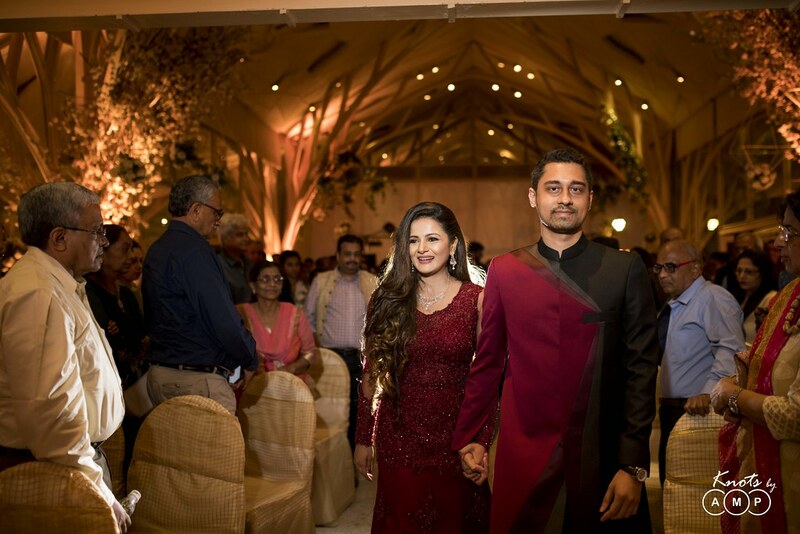 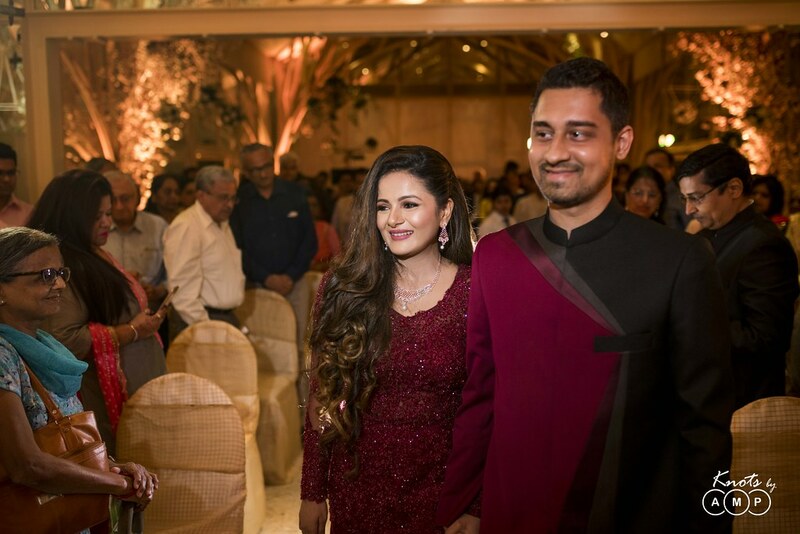 And in the most grand way, Akanksha & Rohan made their entry and their friends and familes cheered for them. 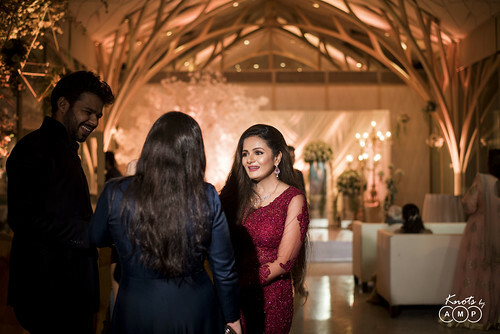 Soon, it was followed by ring exchange and cake cutting. 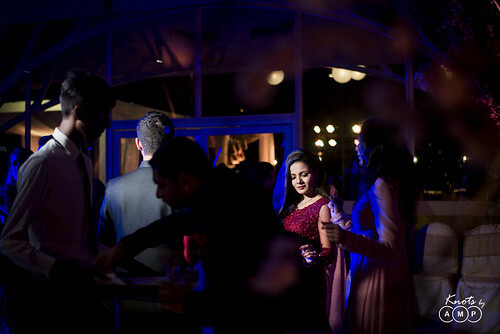 Thereafter, the party went on till the wee hours of the night. 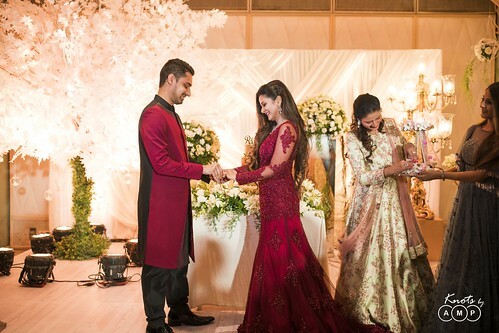 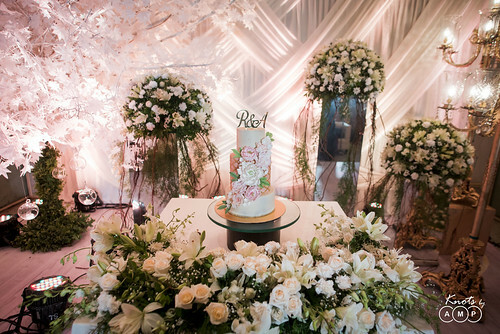 And we stuck around till the end to document some beautiful performances of the couple and their family and friends. 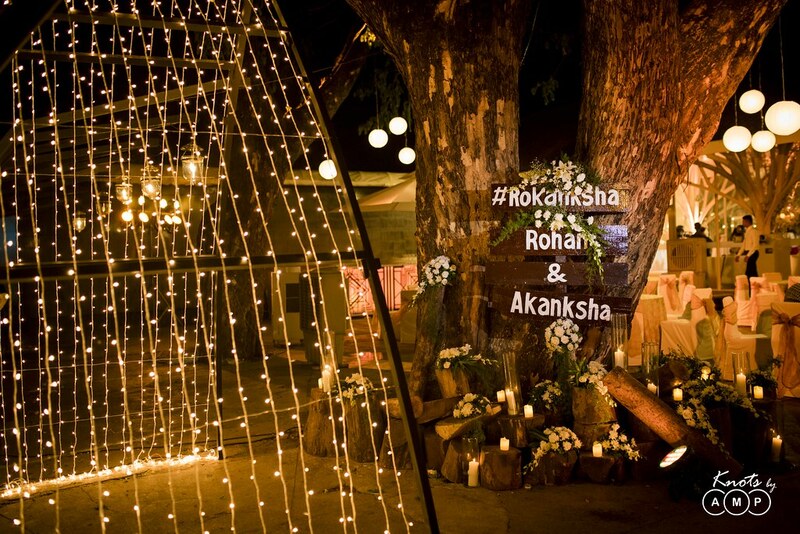 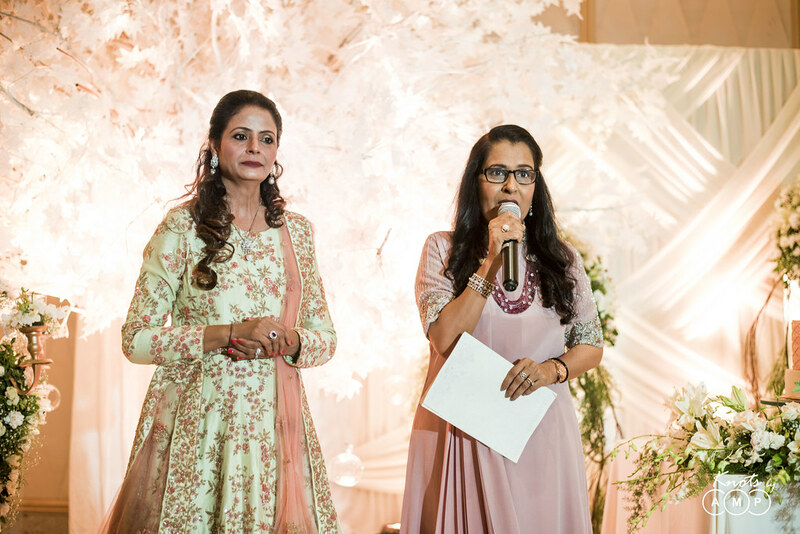 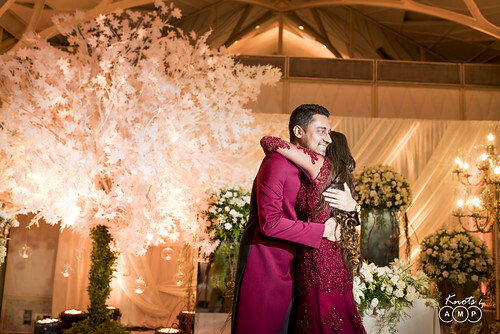 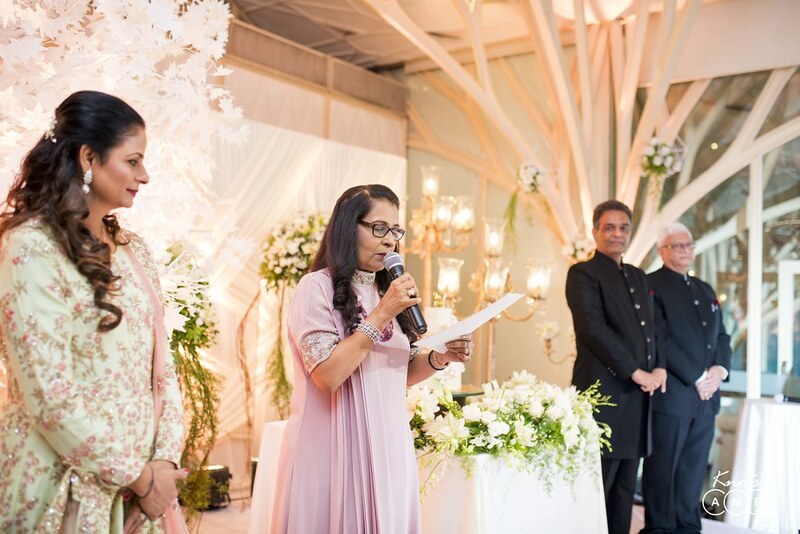 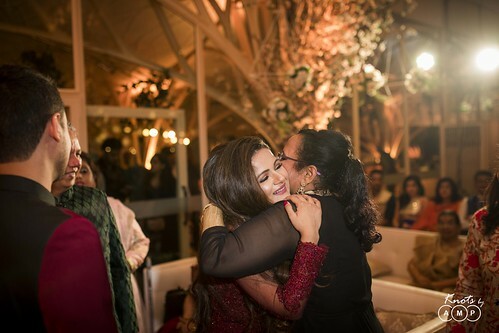 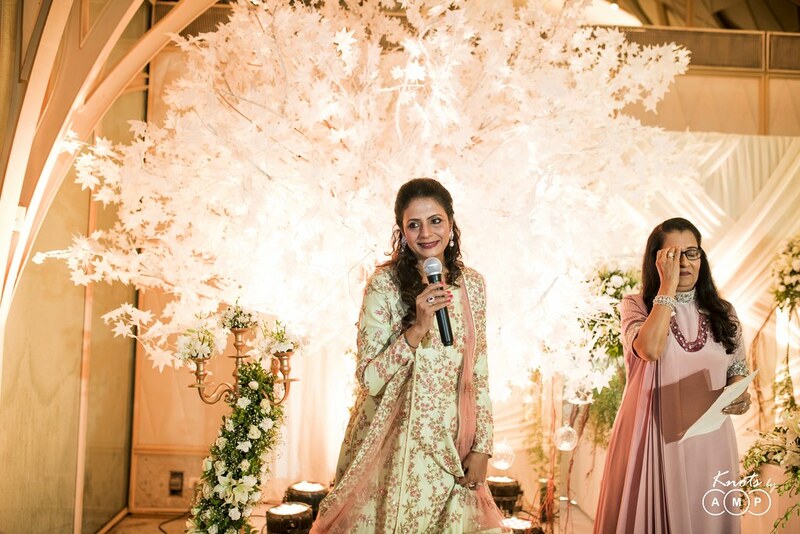 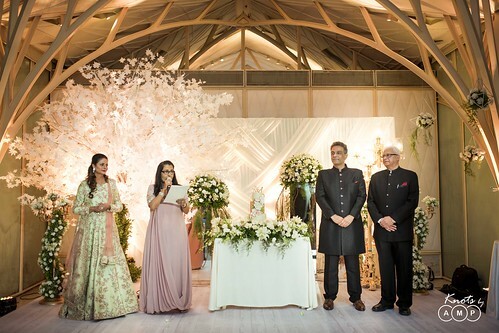 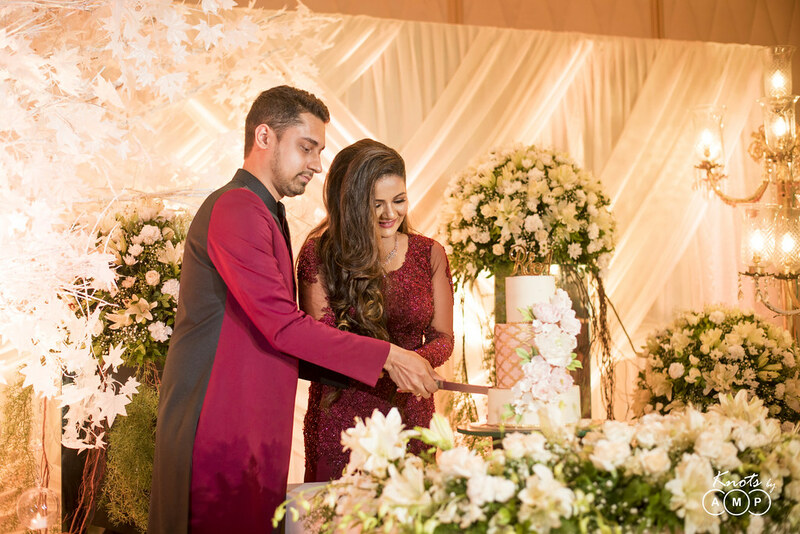 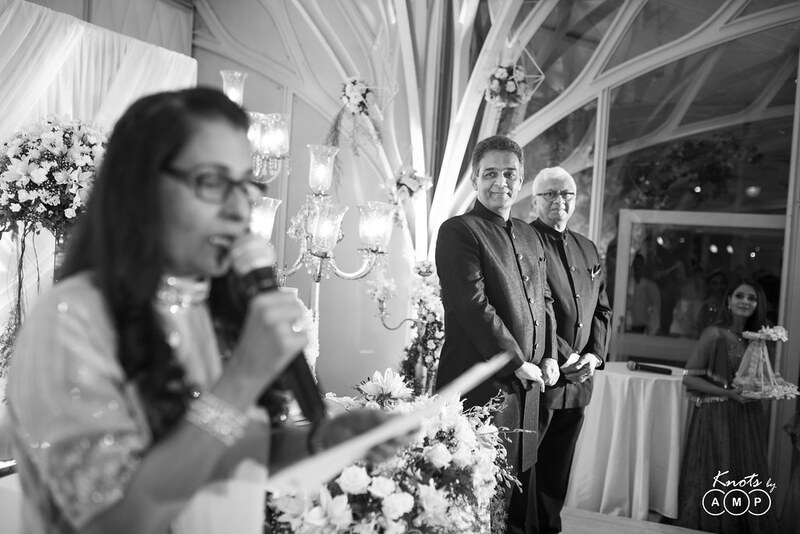 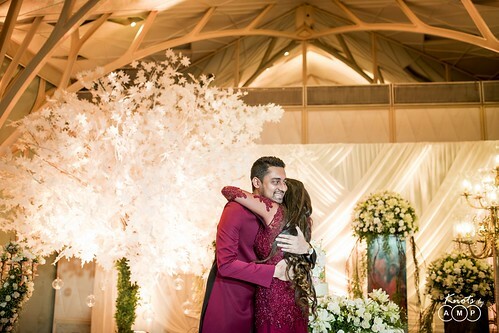 Thank you Akanksha & Rohan to get us on board for capturing this special day and making us a part of the happiness!